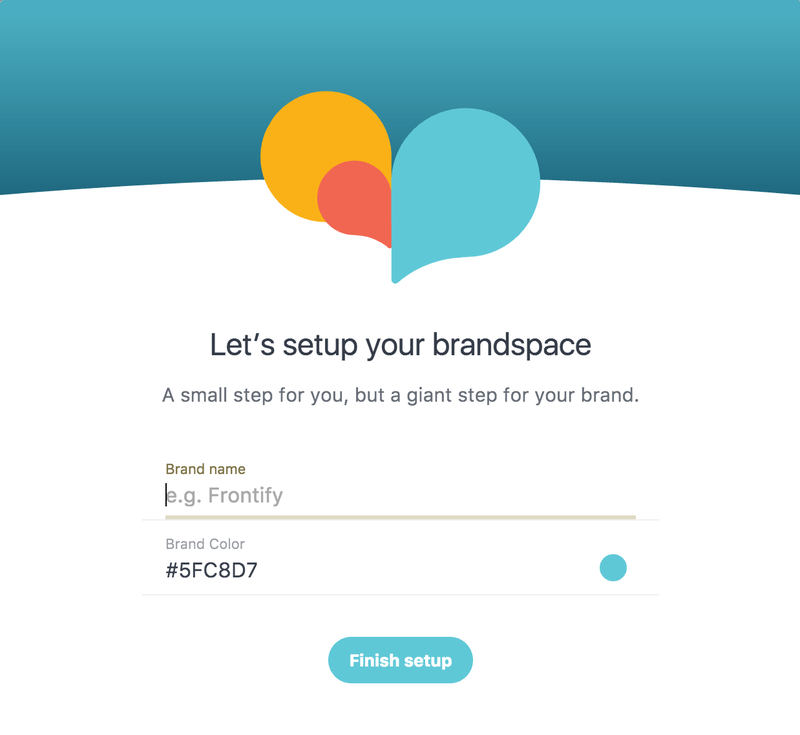 How to start creating a Style Guide? 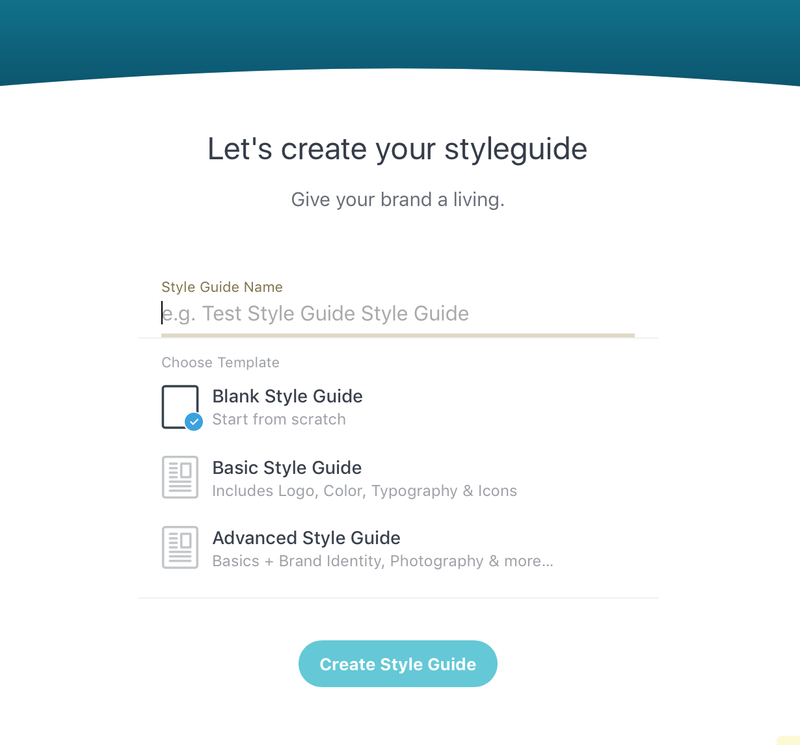 How to create a style guide? 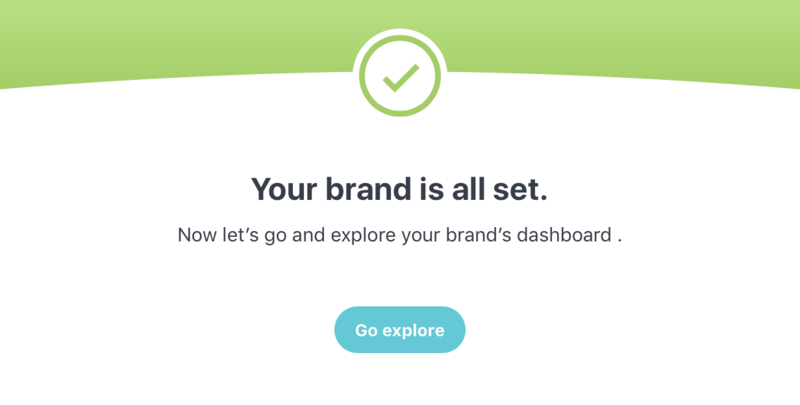 Give it a "Brand Name" and "Brand Color" and click "Finish setup"
Give it a "Brand Name" - "Brand Color" and click "Finish setup"